Staff of Life has a plethora of items to offer to all customers who enter. Café Del Sol, their open air cafe, makes organic smoothies, fresh pressed juices, coffee drinks and fresh in-house pastries. They have a salad bar and hot bar available for breakfast, lunch, and dinner! These bars feature soups and entrees made from scratch daily. Vegan and gluten-free alternatives are available. Their sushi bar is another part of the store you won’t want to miss! 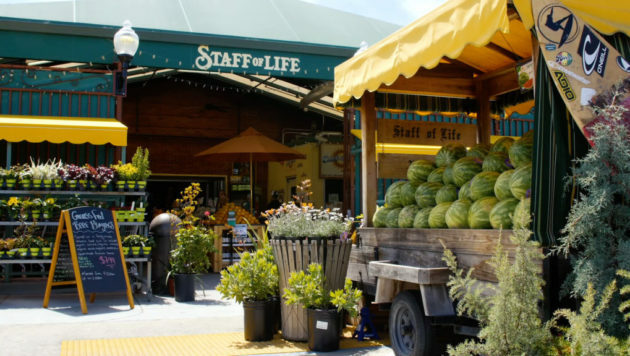 Staff of Life has the largest bulk department in Santa Cruz with over 1,000 items. Perfect for those who are venturing into a zero waste lifestyle or trying to reduce their waste! Staff of Life is mindful to provide products that are Non-GMO Project Verified or from California Certified Organic Farmers. Their website features more information about CCOF, the Non-GMO Project, and the Monterey Bay Aquarium Seafood Watch Program. Before becoming the natural food store they are today, Staff of Life started as an organic, whole grain bakery. Since their opening, they have promoted the re-use of bags and other packaging to the community. One of the eco-friendly aspects of the store is the skylights. Staff of Life uses daylight harvesting allowing them to reduce the amount of electrical lighting used in the store. Their building is certified as a Green Building by the city of Santa Cruz. Outside of the building, their parking lot provides electric car charging. The design includes Bio Swales as a preventative measure for potential ocean pollution. They are also a Santa Cruz “Clean Ocean Business”. 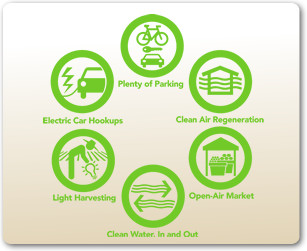 Their compliance helps the city meet their objective of “reducing pollution from storm water, protecting local creeks, the San Lorenzo River, and the Monterey Bay National Marine Sanctuary”. Looking for a deal? Low prices can be found in their monthly flyer! 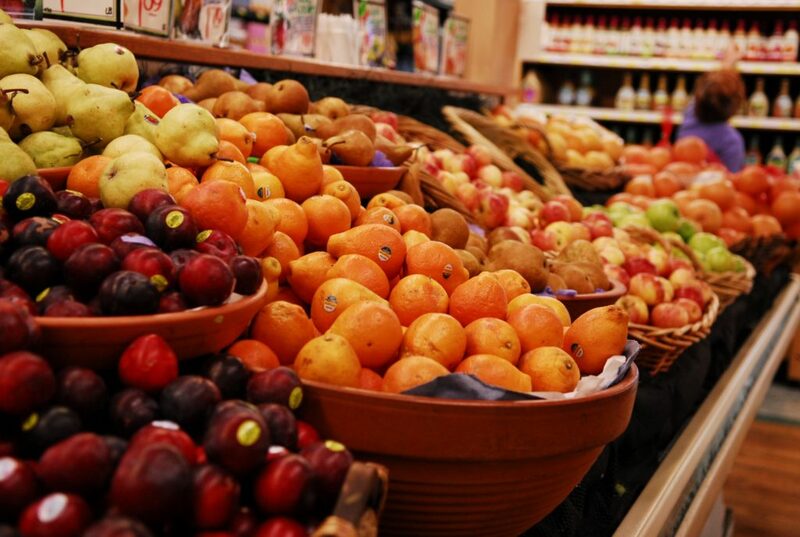 Check out their events calendar for the latest events and tasting demos. Staff of Life will be opening a new location in Watsonville, CA in late summer 2019! Keep up with their progress and see updates here. Additional store information is available on Facebook or Instagram.